Each year, thousands of students contact NSA seeking help to meet the ever-increasing costs of higher education. 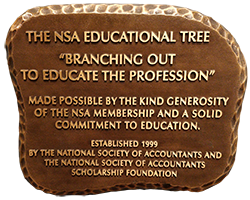 The NSA Scholarship Foundation responds by awarding scholarships to undergraduates enrolled in an accounting degree program at an accredited two- or four-year college or university, based on academic performance, leadership ability, and financial need. The National Society of Accountants Scholarship Foundation has awarded over $1 million to accounting students since it was formed in 1969. 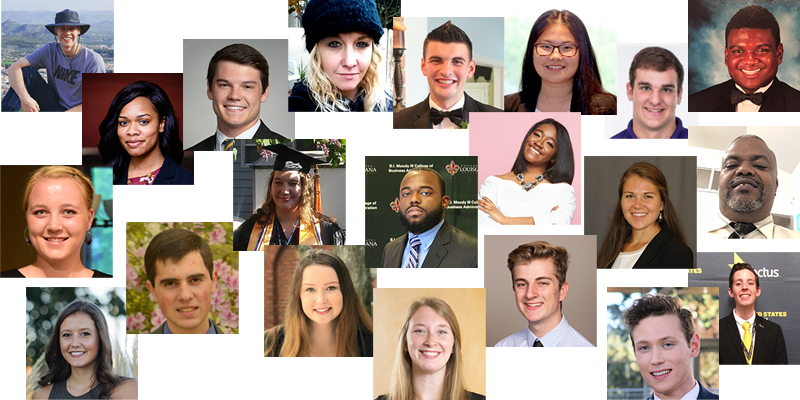 In 2018, the NSA Scholarship Foundation awarded $31,200 to 25 deserving students. You can help the Foundation encourage the higher education of tomorrow’s accounting and tax professionals by shopping with AmazonSmile. Every time you make a purchase through AmazonSmile, a percentage of your total bill will be donated to the Foundation, which will enable it to fund more scholarships for deserving candidates. 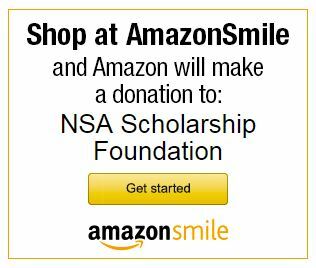 In addition to shopping on AmazonSmile, you can also make a year-end tax-deductible donation to the NSA Scholarship Foundation online. To make a donation, visit www.nsacct.org/donate. For students nearing graduation or new to the accounting profession, the Accreditation Council for Accountancy and Taxation (ACAT), which is affiliated with NSA, offers an Accredited Business Accountant/Advisor (ABA) credential. Learn more at www.acatcredentials.org.